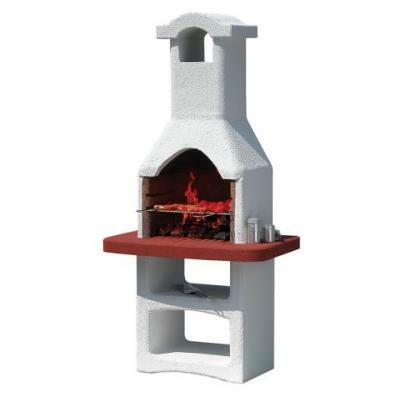 Delicious patio barbecue grilling with the Mediterranean style Tucson Masonry BBQ. Barbecue size: 180 x 86 x 56cm Approx. 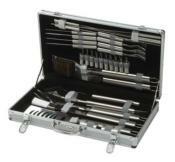 Comes with a 47 x 32cm chrome plated cooking grill adjustable on 2 cooking heights. 2 storage shelves for storing your BBQ utensils. Easy assembly (mortor and paint not supplied).